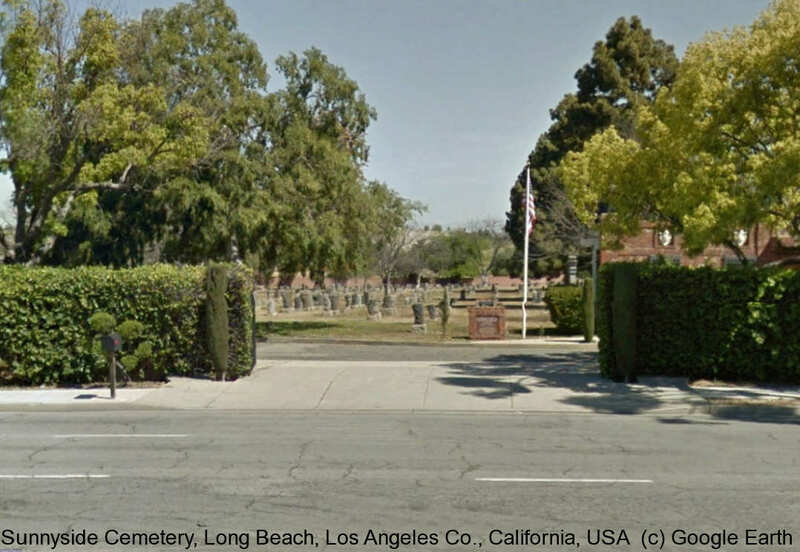 Cemetery opened September 26th, 1906 and has 16,236 burials in 13 1/2 acres of land. It is on the south side of Signal Hill on Willow Street. For those using photo request, please call and get a plot location before you request the photo. Add that information to the photo request.